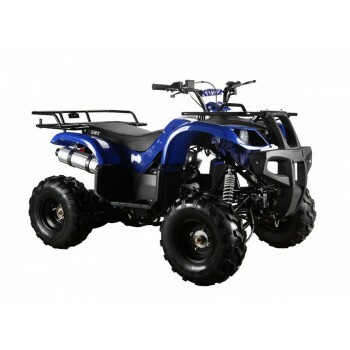 The GMX 125cc Mudder Junior Farm ATV is the entry level model of the GMX farm quad bike range. With .. The GMX 250cc The Mudder Farm ATV has been designed with strength and performance in mind. The Mudde..